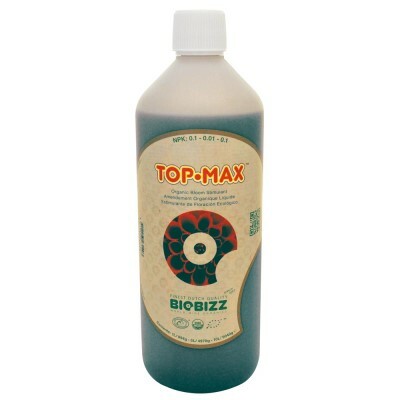 BioBizz Topmax 1L is a vegetable based organic bloom stimulator. 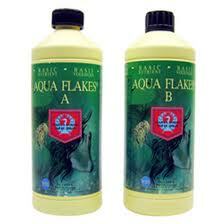 Use Topmax to get larger flowers. 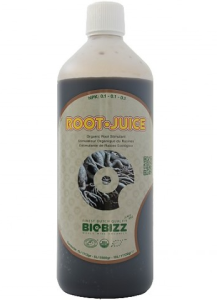 1L BioBizz Topmax is a 100% vegetable based organic bloom stimulator that encourages rapid cell division during flowering and increases the production of transport sugars in the fruit or flowers, resulting in a larger blossoms and fruits with enhanced flavours, oils and aromas. 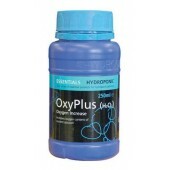 BioBizz Topmax is for use on indoor and outdoor plants. 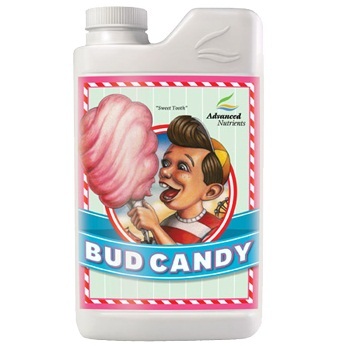 BioBizz Topmax is for use on all kinds of flowers, vegetables, herbs, trees, lawns, berries, shurbs, annuals and perennials.